San Francisco: Petrobras is likely to postpone the announcement of swingeing cuts to its five-year spending plan, Reuters reported on Tuesday. Citing a high-level insider source and a well-placed politician the news agency said Brazil’s deeply troubled state oil company would delay revealing the details, originally meant for this month, until the national government announces its rescue plan for the industry. Embroiled in a huge corruption scandal that has undermined Brazil’s reputation internationally, Petrobras has been badly hit by falling oil prices and holds the biggest debt of any oil company in the world. Its current spending plan is $221 billion for five years but that will be drastically reduced. We will just have to wait a bit longer for the details. 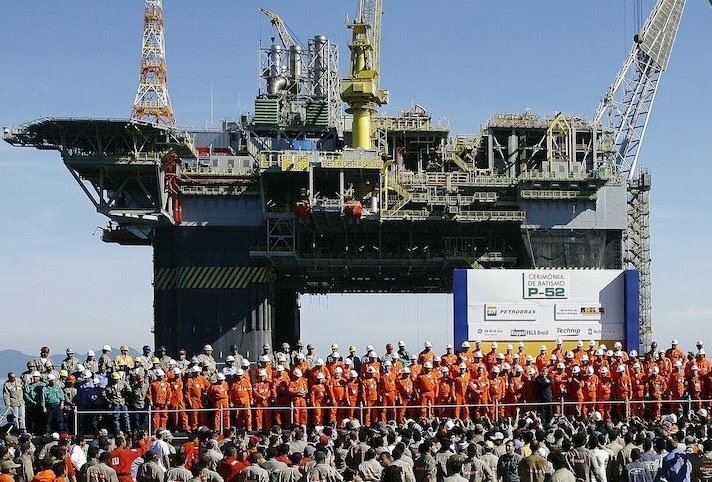 The government’s industry overhaul is expected to change a 2010 law that required Petrobras to take a minimum 30 percent stake and serve as operator in any new development contracts in Brazil’s most prolific oil areas, many of them offshore. Effectively such deregulation would open up the industry to big international players such as Shell and Exxon Mobil.